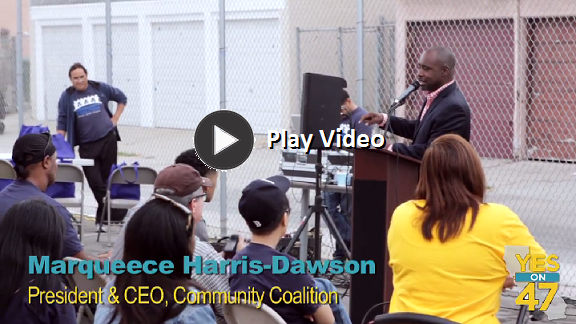 Marqueece Harris-Dawson, President & CEO of the Community Coalition, encourages Californians to vote in favor of Prop 47 to balance the scales of justice and stop locking people in cages. 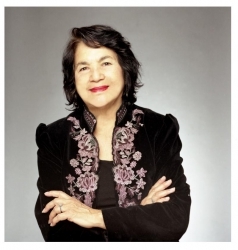 Aqeela Sherrills who lost his son to violence, has dedicated his life to fixing our broken criminal justice system. 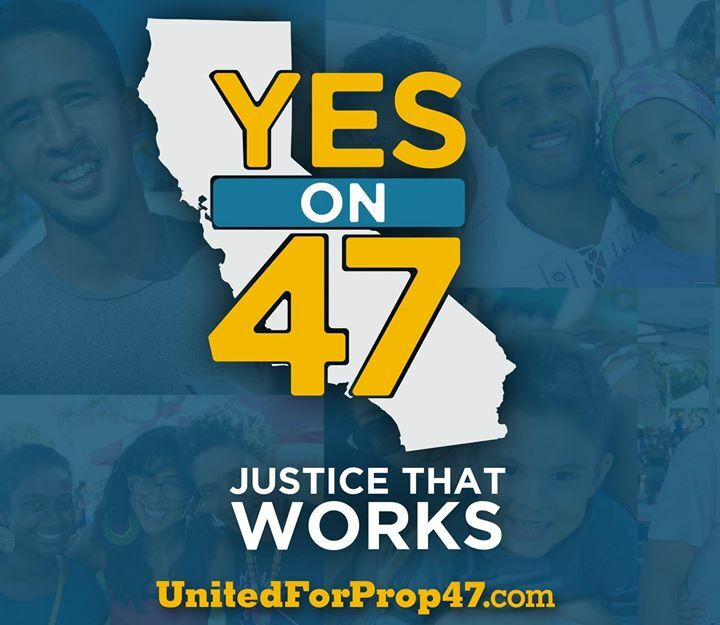 He joined the Community Coalition and talks about Prop 47.